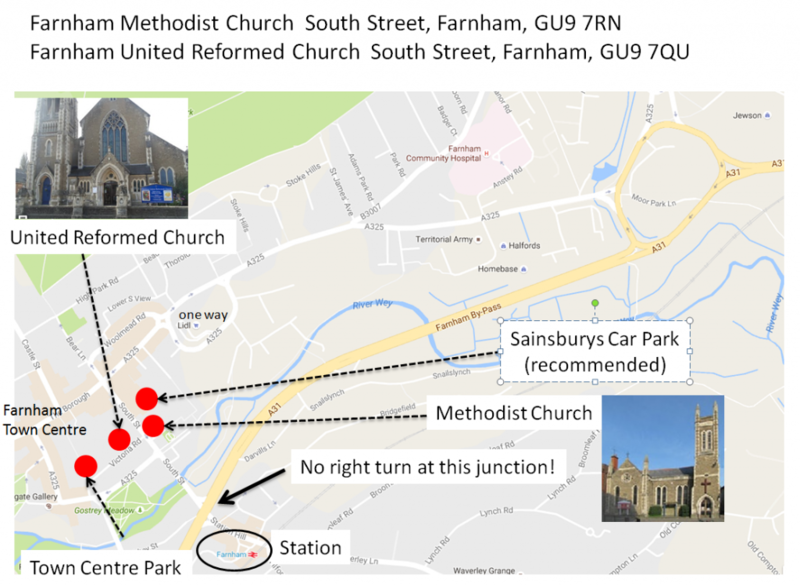 There is free parking from 7pm in the car park next to Sainsburys and next to Farnham Methodist Church. 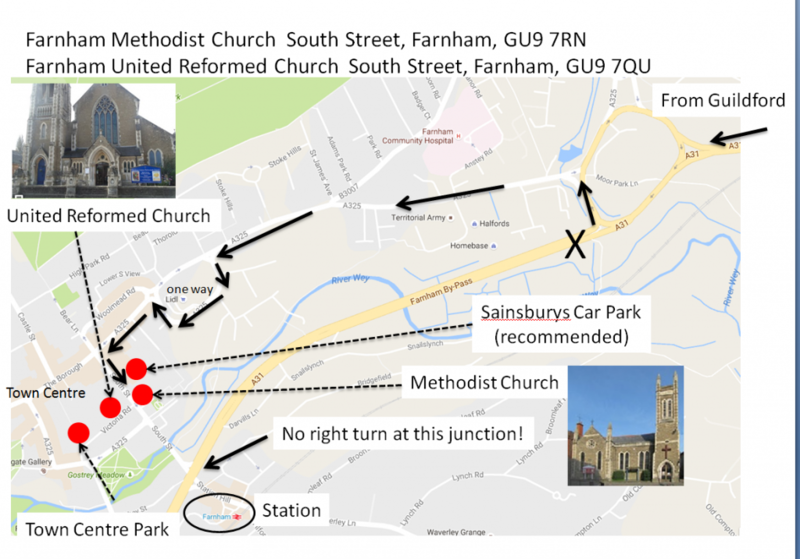 Farnham Methodist has easy access and facilities for people with disabilities and wheelchairs. 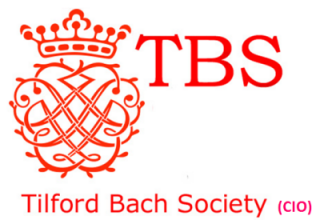 It has recently had extra soundproofing installed and is a warm and comfortable venue, especially in winter.